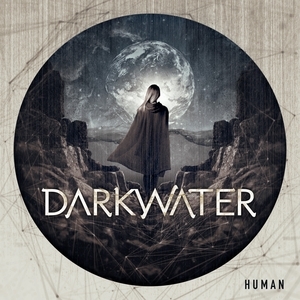 "Human", the first album for 9 long years by Darkwater and the first since "Where Stories End" does may things right. It sounds much more grown up and much more varied than its predecessor. It would be far too much to go into details here, but it's a great melodic prog album, definetely worth listening to it. may believe what you wish to believe. Not because the said notes give freedom but because you are human.